Yang Fudong's new work, Moving Mountains, is going to show in SCoP from Dec.13, 2016 to Jan.5th, 2017. Moving Mountains is inspired by the ancient tale of a man, whom some called foolish, for seeking to move a mountain. Yang Fudong makes this story a poetic reflection upon human nature and the shifting values to which it can be subject, as presented in his new 46-minute black-and-white film, Moving Mountains, recently completed at the invitation of the Rolls-Royce Art Programme. Visually, Yang Fudong took inspiration from the masterful ink painting produced in the early 1940s by Xu Beihong (1895-1953). The film mirrors the spirit of endurance that Xu Beihong’s painting extolls, and it continues to illustrate the virtues of perseverance and willpower from the Chinese fable. Yet, Moving Mountains explores a new interpretation by taking the old metaphoric story of the foolish man as an outlet for recent musing. The spirit of motherhood is central and embodied in a character played by the popular actress Wan Qian. Age old stories can be hard to tell visually; how not to be illustrative? How to transcend time and place? With Moving Mountains Yang Fudong returns to the naturalistic monochromatic palette that characterizes his oeuvre, as seen in the distinct landscape of other works like East of Que Village 2007 and Blue Kylin 2008. Blue Kylin, in particular, ruminates on the labor of workers in a stone quarry, with all the attendant environmental issues, Moving Mountains shares the weight of human unending toil, in environs that are their own closed world. Thus, with Moving Mountains the challenge Yang Fudong set himself is well met. In making the tale his own, he has produced a moving cinematic experience that is dark and poignant. For the exhibition at SCoP, the film Moving Mountains is the focal point of a display which combines a second moving image sequence, this time in color, together with multiple elements from the production process. Yang Fudong (b. 1971) is an artist and cinematographer whose work is internationally celebrated. He began working with film in the late 1990s, producing his first feature, An Estranged Paradise, in 1997 - 2002. He has since produced a major body of film work and multi-screen installations. These largely explore the socio-cultural paradigm of contemporary China, with a particular focus on the experience of his own generation, and characters that find themselves at odds with society. 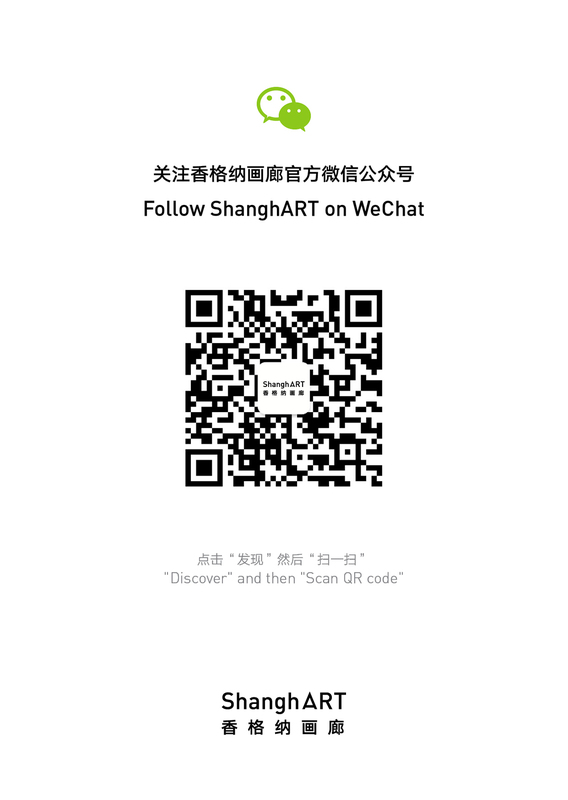 To date, Yang Fudong’s works have been exhibited world-wide. Born in Beijing, Yang Fudong has lived and worked in Shanghai since 1998.